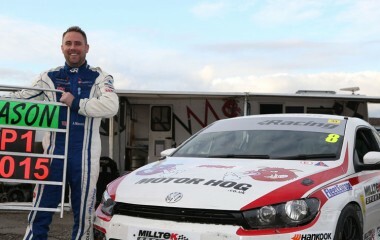 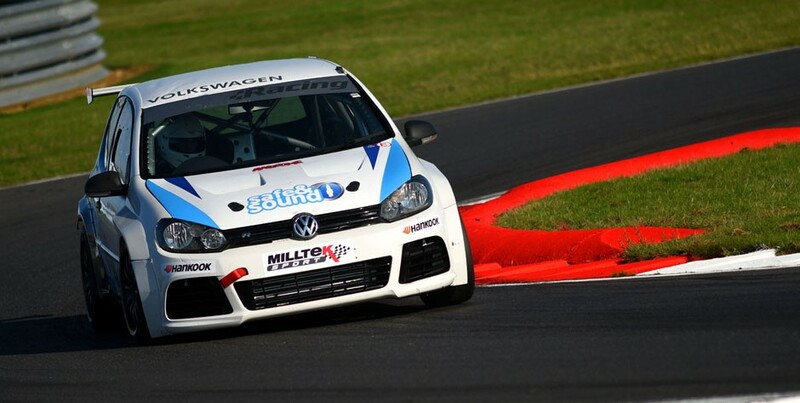 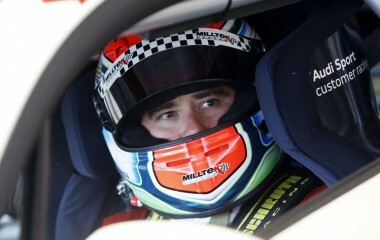 Bobby Thompson scored his maiden qualifying top spot in the Milltek Sport Volkswagen Racing Cup this evening at Snetterton, and will start tomorrow’s 13th round from pole position in his Team HARD Golf GTI. 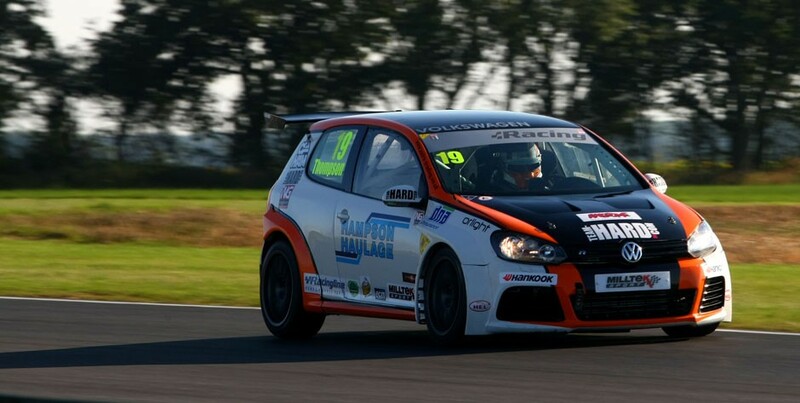 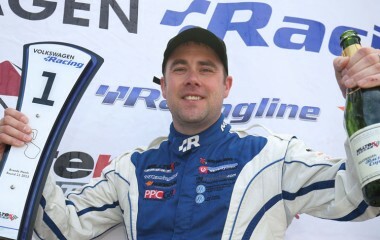 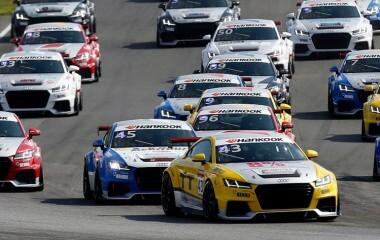 Thompson lapped the Snetterton 300 circuit in 2m 07.020s, a tenth of a second quicker than reigning champion Joe Fulbrook, who bounced back from his Brands Hatch crash in fine style thanks to sterling work from the Safe and Sound team crew. 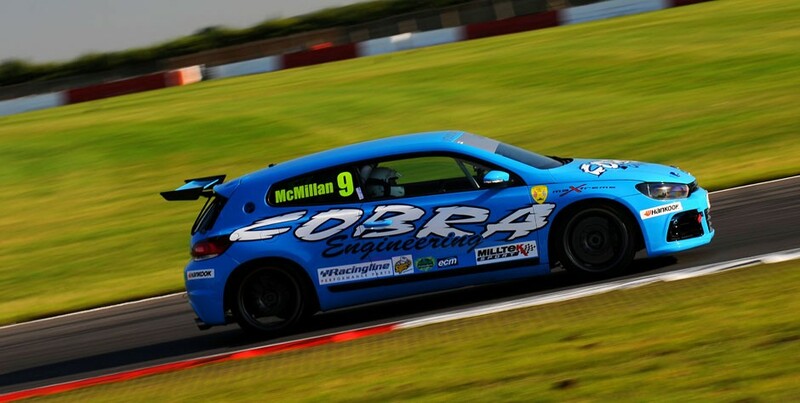 Wisbech racer Joe McMillan was third fastest in the Cobra Engineering Scirocco, ahead of Phil House and Jack Walker-Tully in their Sciroccos. The first of tomorrow’s VW Cup races at Snetterton is scheduled for 0950 and the second – screened live on Motors TV – is due off at 1415.